Cherry and I have found the perfect Thursday morning ritual. 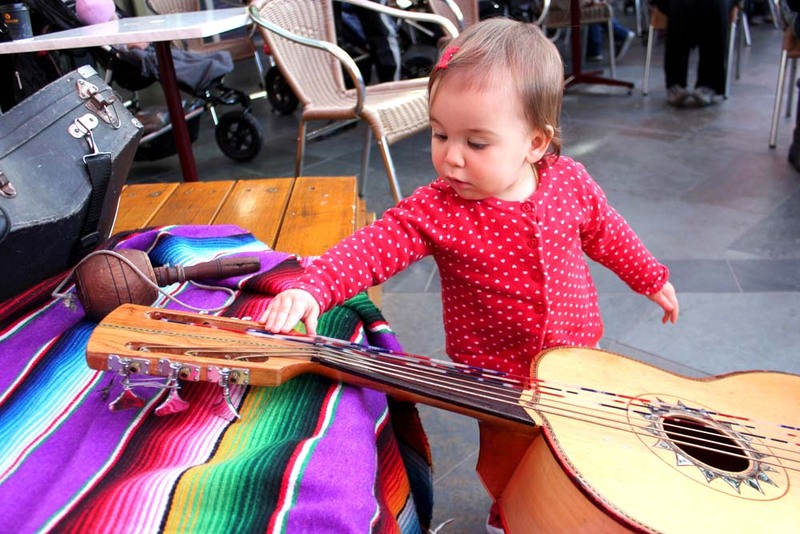 We both love heading down to Prahran Market for a spot of weekly grocery shopping, followed by dancing and singing with The Mexican Music Man in the Market Square. 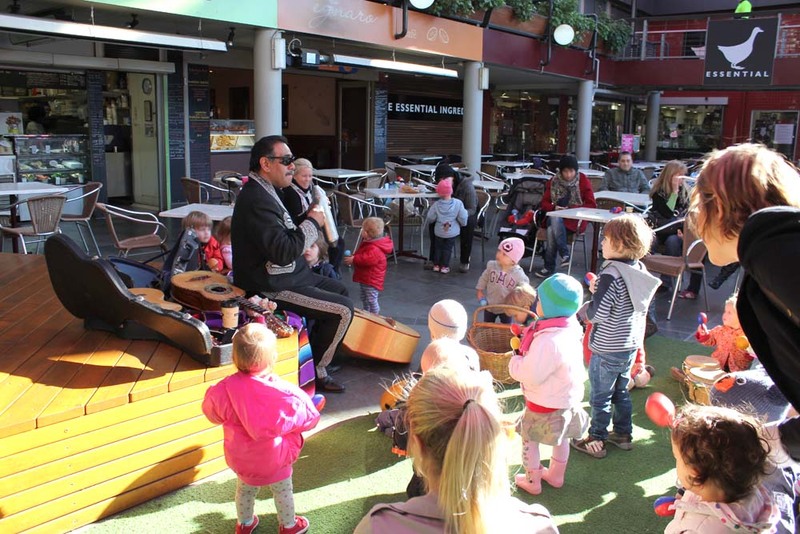 Cherry’s pick – The Mexican Music Man – Thursday mornings 10am – 12pm at Prahran Market and it’s free! Let’s face it, we don’t always have time to explore the market for beautiful fresh produce. 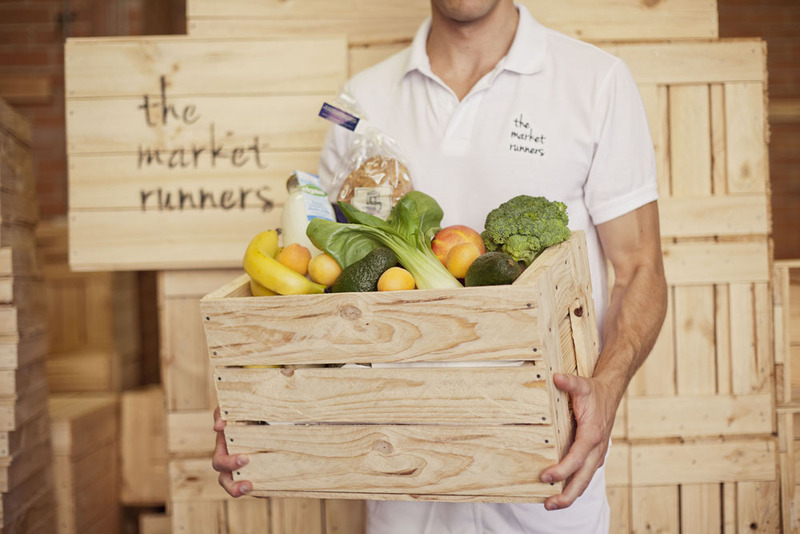 The Market Runners gather and deliver a week’s worth of hand selected fruit, veg, bread and milk, packed in a gorgeous woodern crate, delivered right to your door. This week one lucky Cherry and Me fan will WIN a grocery box from The Market Runners, deliver to their home! 3. Then leave a comment here telling us why you’d like to WIN. 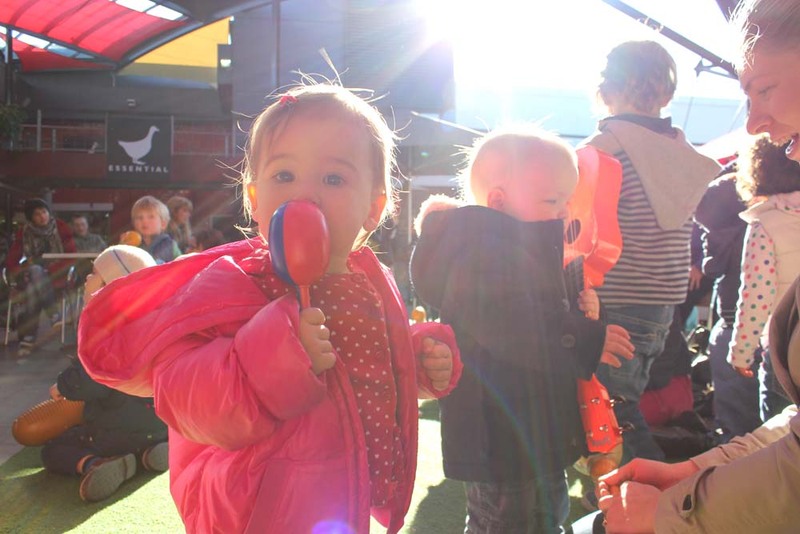 This entry was posted in Baby, Events, Food. Bookmark the permalink. 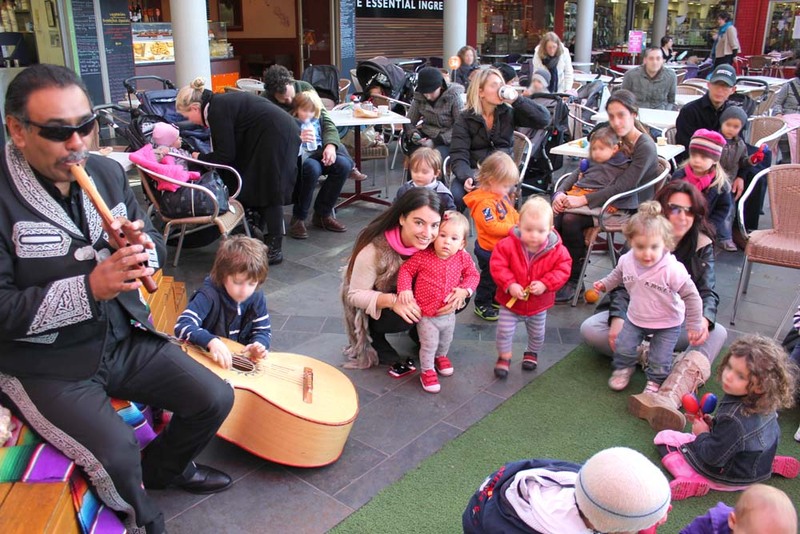 I love Prahran Market – there is a great vibe and I enjoy just wondering around. As you said there sometimes getting home delivery of such fresh produce would be fantastic! I have entered to win. 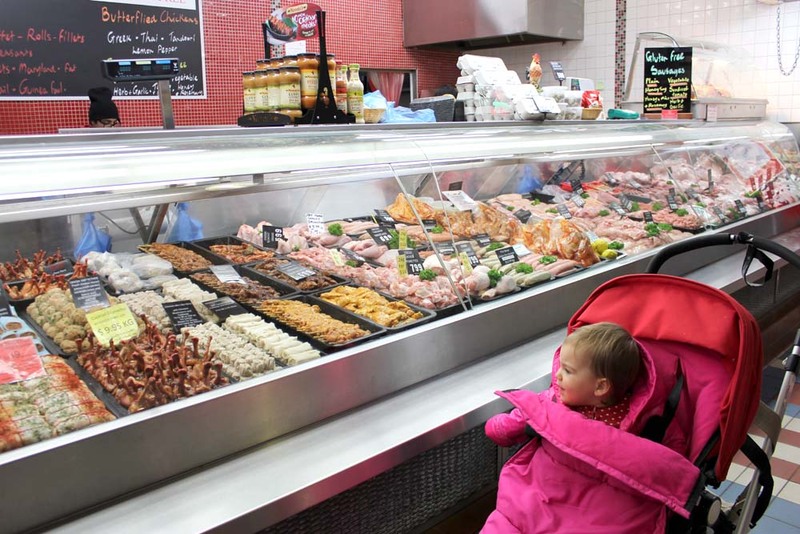 I would love this as I hardly ever get time to go to the market anymore now I have 3 munchkins. 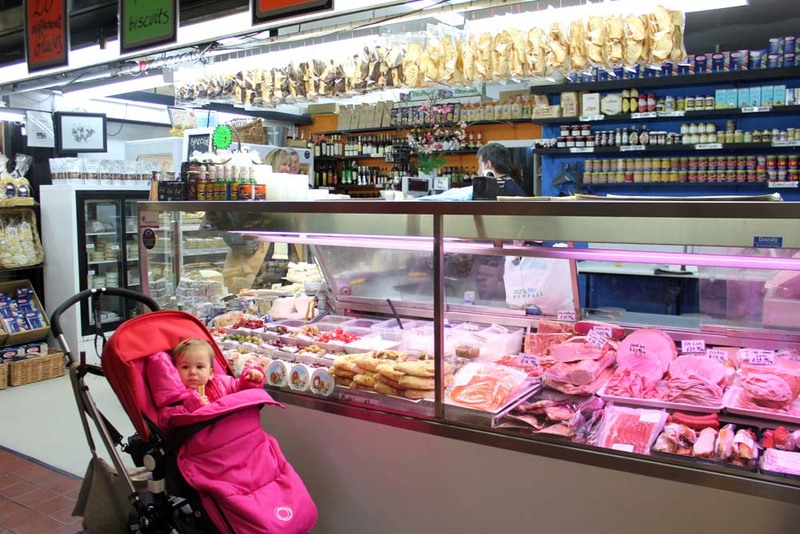 I love to get my fruit, veg and butcher stuff from the market. Lots of friendly faces, sounds and sights, and the quality of the goods is far better than supermarkets! Healthy living is my way of life and as a uni student, eating fresh fruit and veggies is what keeps me in top form. The photo of the grocery box looks like an artwork in itself! I’d love to fill both my place and meals with these fresh and vibrant colours and tastes. Would be wonderful to try the produce so I can first handedly spread the word about how great it is! Supporting local producers is important to me, not only is it fresher but it ensures profits stay in our community. 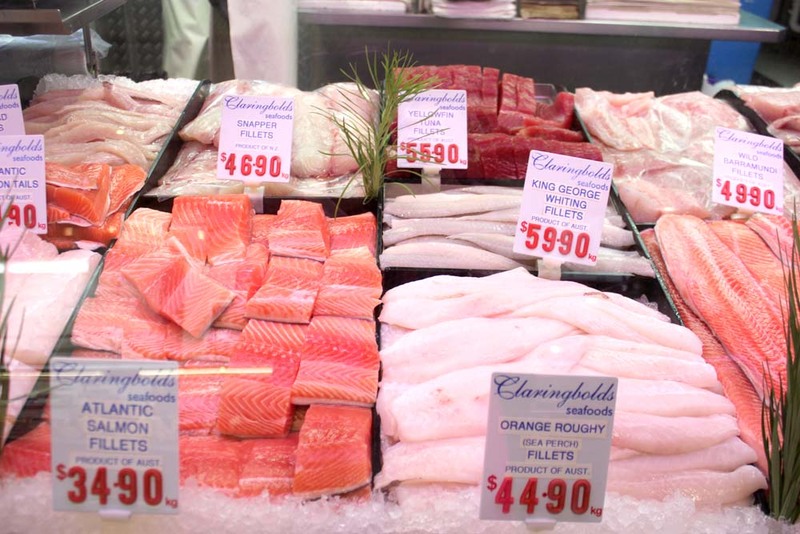 Sure, I’d love the fresh produce – Prahran Market is, after all, a weekly haunt for me. 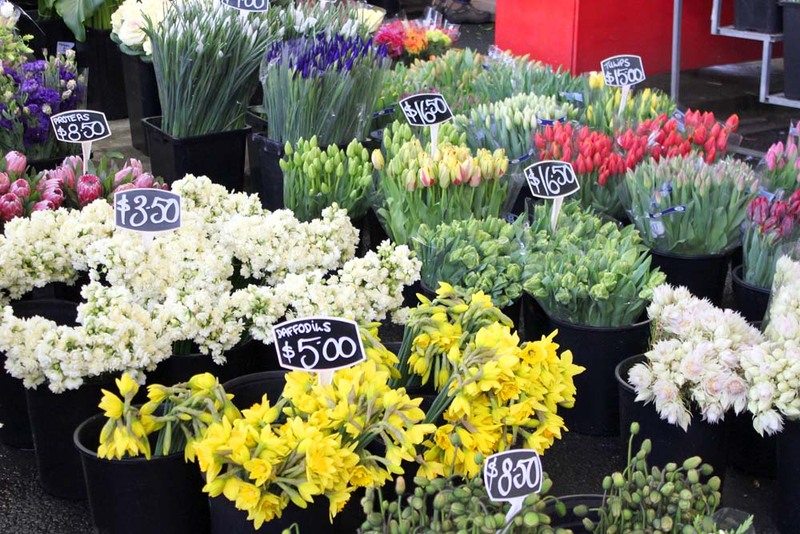 I love the Prahran Market, all the fresh produce and the helpful stallholders. 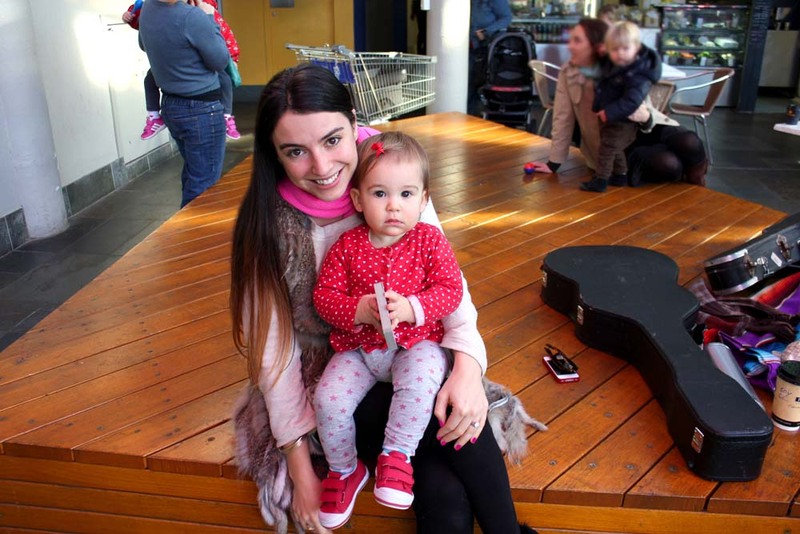 I would love to win this prize for those busy weeks when I don’t quite get to the market! 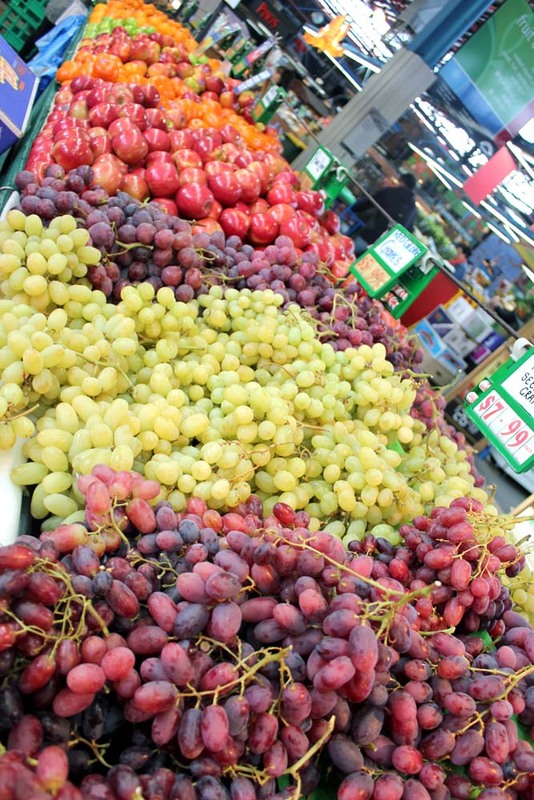 I want to win those delicious grapes in your photo!! A long with the red shiny apples. Is it the Mexican Music Man that delivers the fruit and veg box? Imagine that! Now that would be funny! This would be a fantastic surprise for the kids to enjoy. They would get a kick out of this turning up to the front door. Just like the old days when the milk was left at the front door. My mouth is watering! 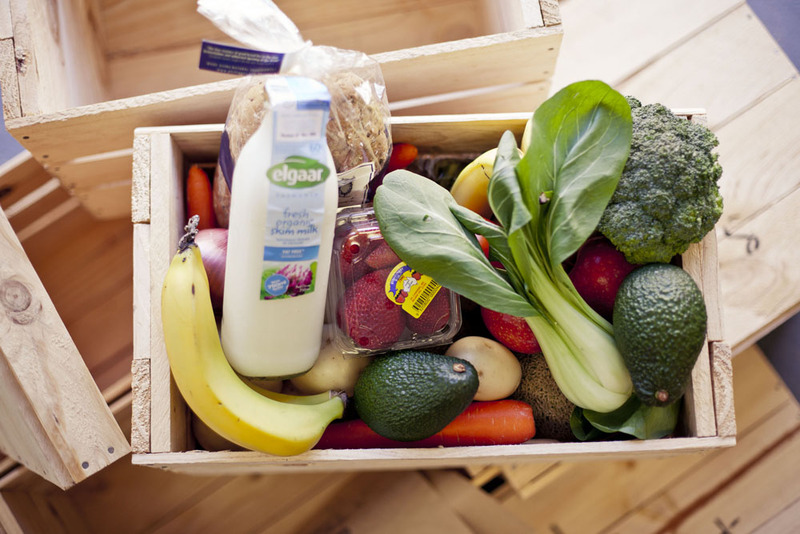 I cannot believe how yummy the box of fresh fruit and vegies look! The broccoli is so green, the avocadoes look perfect and I could eat the strawberries very easily in one sitting!! 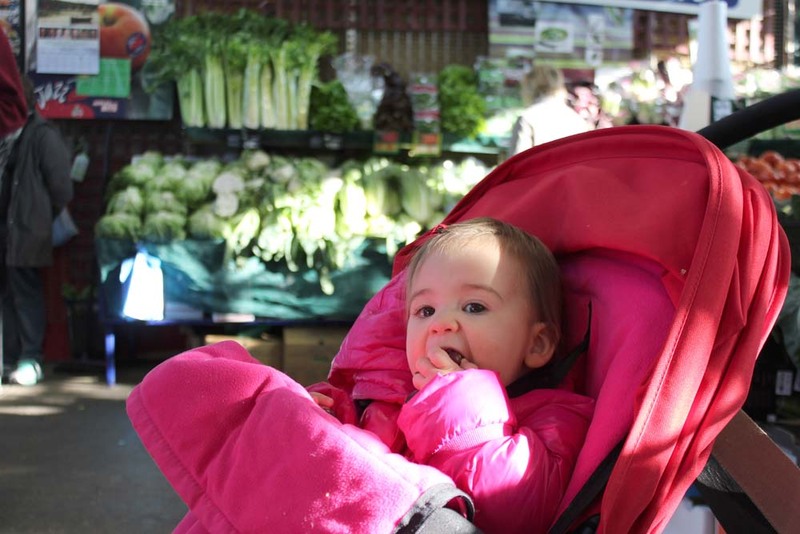 My family and I have been eating frozen vegies and tinned fruit for the past few weeks as we recently welcomed our third child into our family, so it’s been too difficult to get to the market to buy fresh produce, needless to say we would absolutely LOVE to win this prize! It would feel like Christmas morning having this crate of goodies arrive on our doorstep!